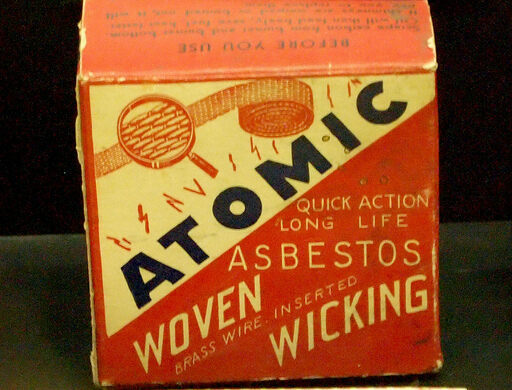 Join us for a tour of the National Atomic Testing Museum and a chance to view rare artifacts from the museum's collections, typically not on public display! 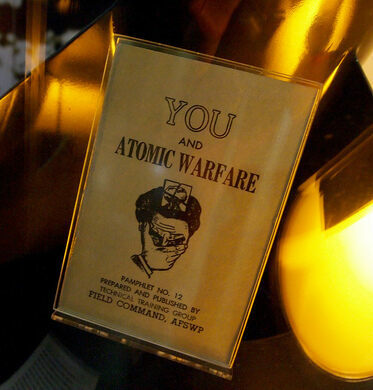 Join us for a curated artifact showcase and guided tour of the National Atomic Testing Museum. 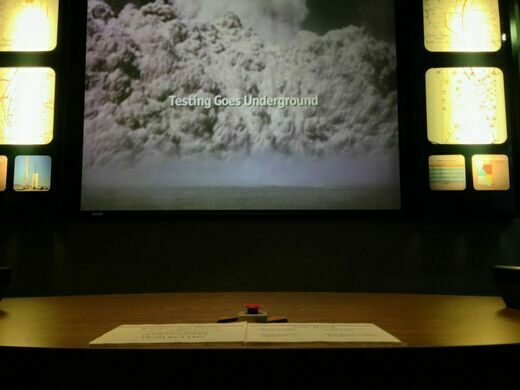 This Obscura Day we're headed to the National Atomic Testing Museum for a very special day of programming! Director of Education Joe Kent will be leading us on a guided tour of the museum and discussing the history of the Nevada Test Site and America's nuclear testing program, while Curator Karen Green will present us with a unique look into rare artifacts from the museum’s collection that most guests never have the opportunity to see.